Where there’s metal, there are welders. Welding is everywhere, from transportation to infrastructure and everything in between. As the demand for welders continues to grow, there is a need for specialized courses to train apprentice and certified welders in providing service unique to specific fields, such as marine. With collaboration from the National Shipbuilding Strategy and Seaspan, BCIT School of Construction and the Environment developed New Marine Construction for Welders, a three-week course that offers specialized marine welding training to apprentice and certified welders. BCIT developed the New Marine Construction for Welders to provide apprentice and welders with specialized training in marine welding. 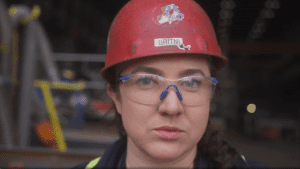 Britni O’Donnell is a Seaspan employee who finished at the top of her marine welding class in the pilot. Seaspan supported the initiative by offering crucial advice and by sending a small group of experienced Seaspan welders to BCIT’s pilot offering in May 2018. Britni O’Donnell is a Seaspan employee who finished at the top of her marine welding class in the pilot. Since then, Seaspan has had BCIT implement three Seaspan-only iterations of the course, with two more on the books for early 2019. 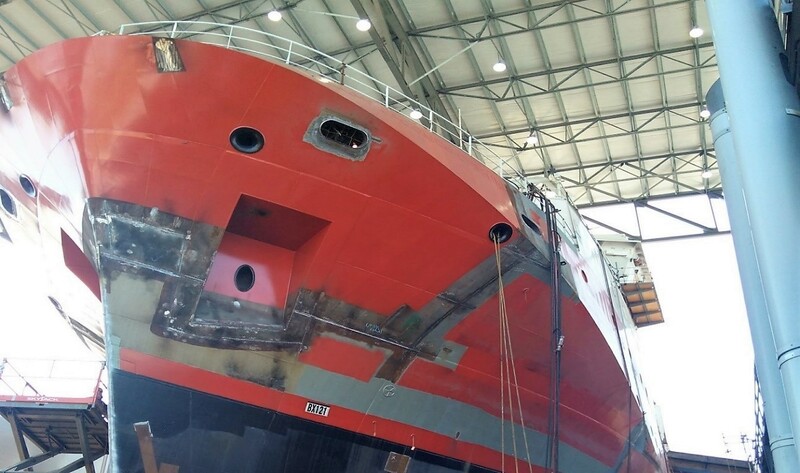 The success of this program has allowed more than 50 Seaspan welders to have the highest possible marine welding standards during new marine construction projects. There are plans to ensure all Seaspan welders go through this BCIT course.